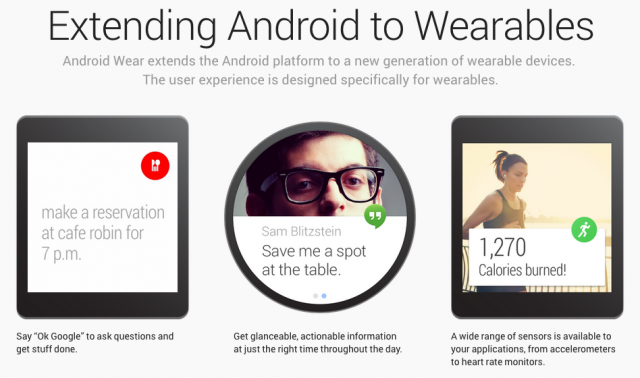 Google announces Android Wear, an Android-based platform for smartwatches and more! Google has dropped a megaton of an announcement this morning, with the company finally confirming their plans to introduce a wearable platform for things like smart watches. 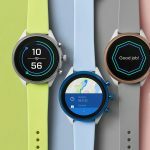 Dubbed Android Wear, this Android-based platform has been custom fit for this new class of devices that have exploded over the past year and a half. So what is it? Well, it’s pretty much the smart watch platform that many OEMs have already tried to make and that many users are envisioning. 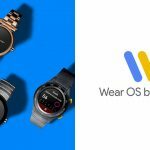 The issue with those attempts and visions is that non one has gotten it quite fully right, and that’s where Android Wear will attempt to shine. Google’s preposition is that its basis on Android means developers will find it easy to integrate their apps with the platform for the sake of sending notifications to your wrist and allowing you to control things like music playback. 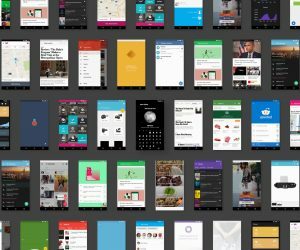 In fact, Google says the platform is so easily adaptable that some apps already work seamlessly with its notification system. Google Now-esque features that will give you useful information when you need it. You’ll receive all the latest posts from your favorite social networking and messaging apps right to your wrist. Notifications for shopping deals, news, and more will all be served up. You can issue commands to your smart watch using “OK Google” to send a text, call for a cab, or just ask a random question that you might not know the answer to. Full support for fitness and vitality sensors, giving you real-time speed, distance and time information for your cardio workouts. A multi-screen experience that lets you control the world around you form the comfort of your wrist. It’s all very exciting, and it looks quite great in the preview video Google has up on YouTube (viewable just below). 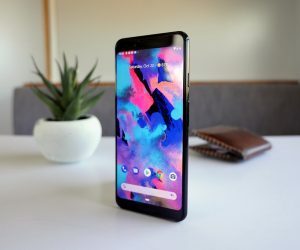 As you’d expect, Google caught the ear of several major industry players to help kick things off, with the company confirming ASUS, LG, Samsung, Motorola and HTC as OEMs. 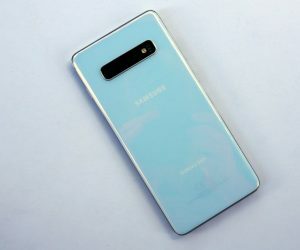 On the chipset side, Broadcom, Intel, Mediatek, and Qualcomm have all been confirmed. 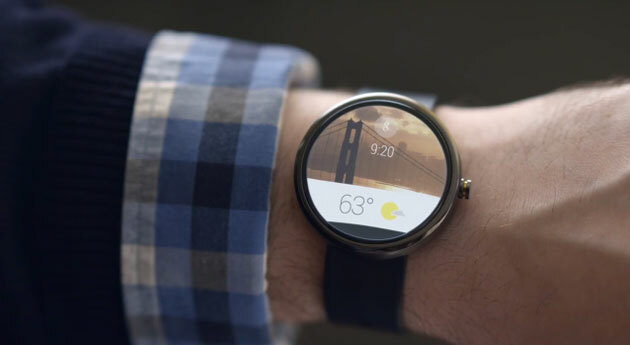 Google has even partnered up with Fossil group to bring some fashion into the fold. Unfortunately Google didn’t have any dates to mention other than “later this year,” but it’s comforting knowing we won’t have to wait an eternity to see the fruits of their hard work come to fruition. And, for what it’s worth, Q2 2014 seems to be the earliest time frame hinted thus far, so the wait might not even be as long as Google is letting on. 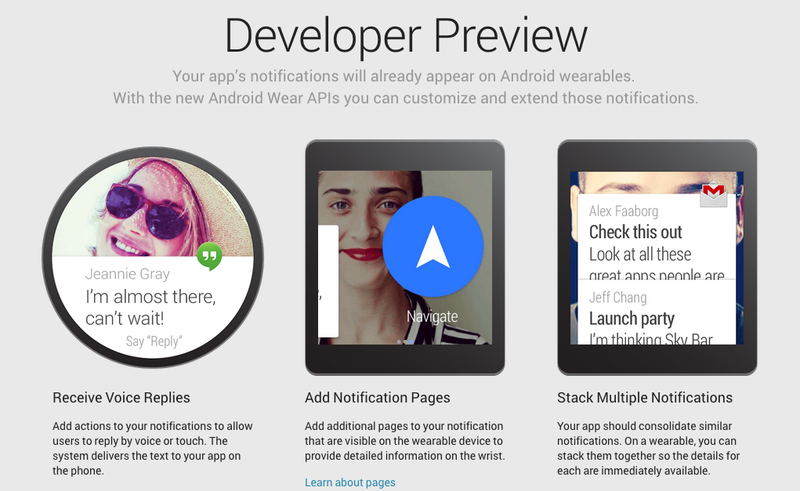 That said, developers can begin to adapt their apps to the platform as early as today, as Google has already dropped the Android Wear developer preview that will help you get your apps in top shape in preparation of the launch. Be sure to check that out here if you’re a developer looking to make your apps Android Wear compatible (and really, you should). And that’s the news, folks. Pretty big, don’t ya think? 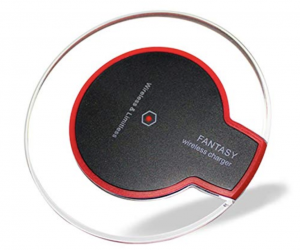 It’s extremely exciting stuff and we couldn’t anticipate the future of wearables even more than we are at this moment. 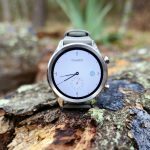 The scene is already pretty big right now, and the advent of Android Wear can only mean that things will get even bigger from here on out. 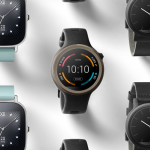 Are you going to be buying a smart watch with Android Wear? Let us know with a poll vote and a comment down below!